Prep Day: package up dry and wet ingredients for proper storage. Serve Day: Cook pasta according to directions on box, drain and place in the bottom of your slow cooker. In large pan, over medium heat, sauté onions & mushrooms in 1/4 cup butter. Add additional butter & dust with 1/2 cup of flour to create a roux. Gradually stir in chicken, chicken broth, sherry, paprika, & heavy cream. Simmer for 10 minutes to thicken. 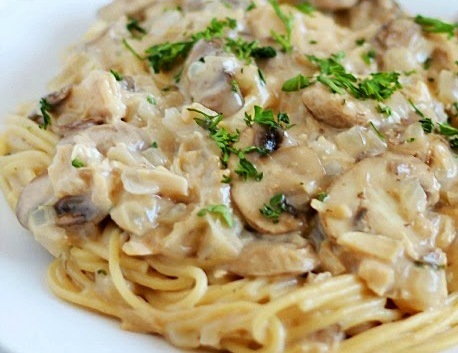 Pour chicken mixture over pasta. Top with parmesan cheese. 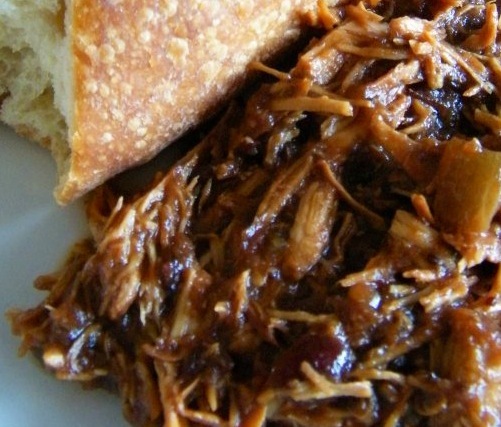 Cook in slow cooker for 3-4 hours on medium. Prep Day: Combine all ingredients in a resealable gallon-sized freezer bag and zip closed. Serve Day: When ready to eat, remove from freezer and thaw in fridge for 24 hours. Cook on HIGH for 3-4 hours or LOW for 6-7 hours. Prep Day: Mix all ingredients in gallon-sized bag. Freeze. Serve Day: Thaw completely. Cook in slow cooker on low for 8 hours or high for 4 hours. Enjoy with cheese or guacamole if desired. Prep Day: Put in bag and freeze. Serve Day: Spray your Crock Pot with pan spray, and add the onions, chicken breasts and 1 c. BBQ sauce. Cook on high for 2 hours or low for 4 hours. Let the chicken cool for 10 minutes, then with two forks begin shredding the meat. Stir the mixture well to combine the meat and sauce. 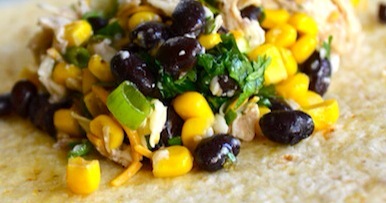 On each tortilla half, spread ½ c. meat mixture. On the other half, layer 1 Tbsp. BBQ sauce, ¼ c. cheese and ½ c. pineapple slices. Fold the quesadillas together and spray each side with pan spray. 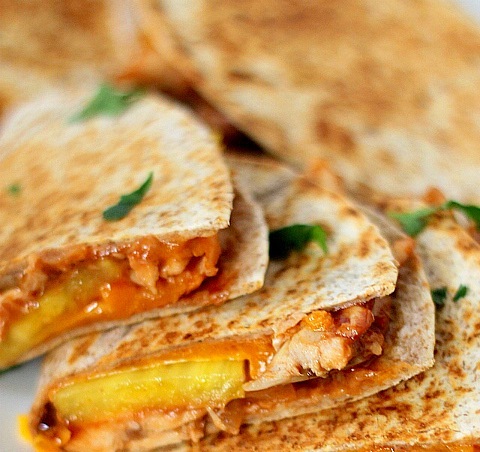 Place quesadillas on a hot griddle or frying pan and cook on each side for 1-2 minutes until crispy. Remove from heat, and slice in three sections. Serve immediately. 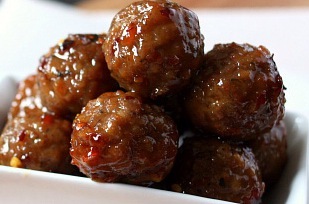 Prep Day: Combine all ingredients for the meatballs and mix well. Form into balls and place in lightly oiled baking dish. Bake about 30 minutes at 350 (checking internal temp). Combine sauce ingredients in a sauce pan except for the slurry and bring to a simmer. Add slurry to simmering mixture while stirring. Reduce heat and allow to thicken. Serve Day: Thaw, reheat in a small sauce pan over low heat. Serve over rice. Prep Day: Dip bread in a bowl of water and squeeze out excess water. In a large mixing bowl, crumble the moistened bread. Add ground beef, onion, parsley, mint, salt, pepper, garlic and egg. Mix well. Place flour in a pie plate or dinner plate. Using a teaspoon, scoop out small amount of mixture to form into balls. Coat each meatball evenly with flour. 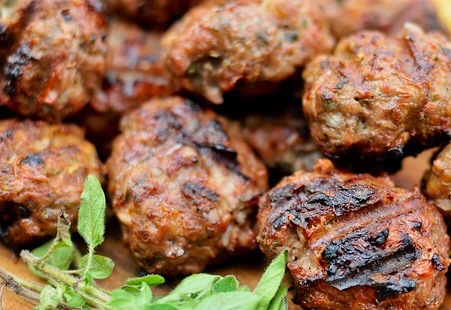 Heat oil in skillet over medium high heat and fry meatballs for 10-15 minutes. Outside should be crisp and brown on all sides, inside should no longer be pink. Cool and freeze. Serve Day: Thaw meatballs completely. Bake at 350 for 15-20 minutes. Serve with rice (you provide).